The Rubber Cafe Design Team Blog: Introducing our Guest Designer for March- Ashley Horton! Introducing our Guest Designer for March- Ashley Horton! 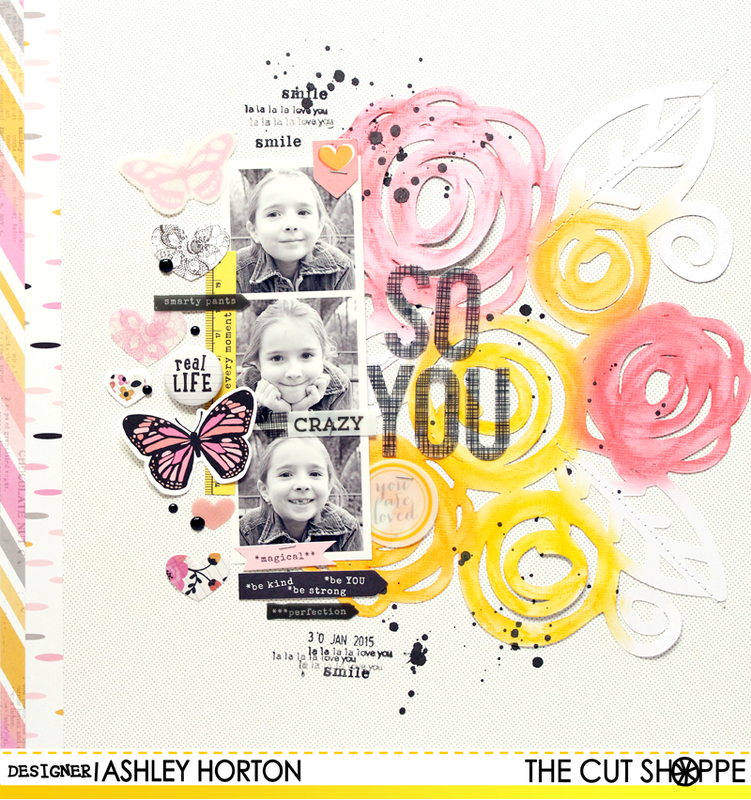 Today, I'm very pleased to welcome this month's Guest Designer, Ashley Horton! Although new to the The Rubber Cafe', Ashley is kept quite busy pursuing her craft not only has she created her own Etsy Shop, The Cut Shoppe, she is on several Design Teams, like American Crafts, and Simple Stories to name a few! An avid scrapbooker, paper crafter and digital design artist Ashley comes to us with a wide array of talent, so I am very excited to see what she will create with our latest Creative Cafe' release for March. 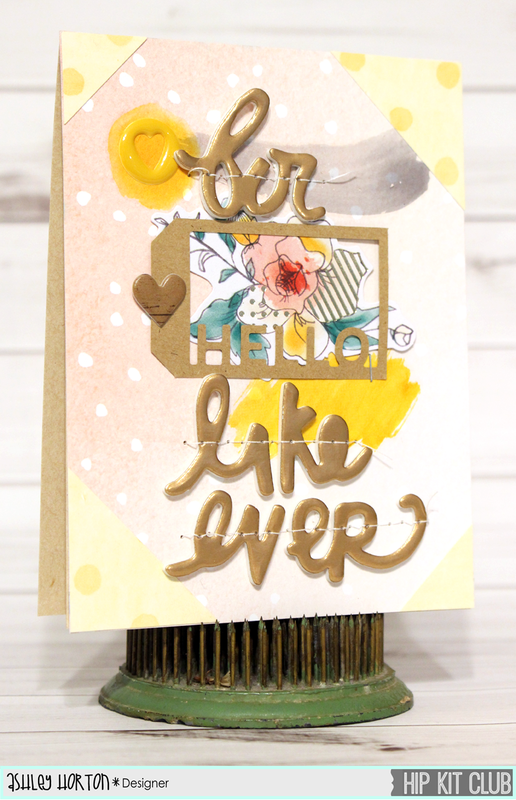 Be sure to check back this month to see what Ashley has created as she shares her projects made with our latest kit! Hi! 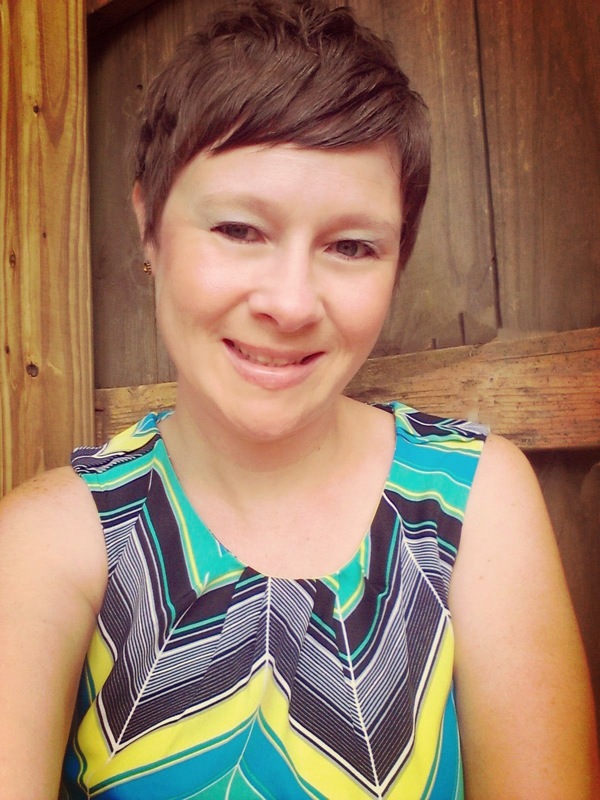 My name is Ashley Horton, and I live in the Southern US with my husband and our three children. I have been a work at home mom for over 6 years, and currently teach home school for our two daughters and son. I discovered scrapbooking, when our first daughter was born, and I've been hooked ever since! I love to create traditional layouts, but also do cards and projects here and there. My favorite go to products are patterned paper, wood veneers, and my Silhouette Cameo. Most of my layouts document our children and family photos, and we love doing family activities together. I am currently designing for American Crafts, Simple Stories, Hip Kit Club and A Flair for Buttons. 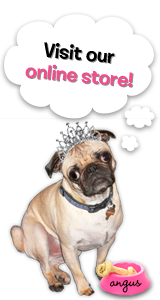 I also own an Etsy shop called The Cut Shoppe, that sells Digital Cut Files. I spend most of my free time scrapbooking, but I also enjoy cooking (I am a Food Network junkie) and reading. And here's a look at some her work! How exciting to have you guesting this month. Can not wait to see what you will create! Excellent choice! Ashley is AMAZING!!!!!!!!! Beautiful work Ashley! Love what you do and your great eye for crafting!